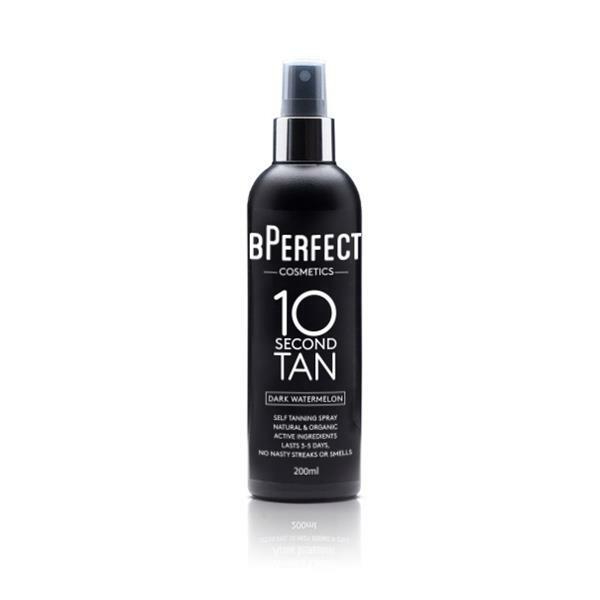 BPerfect 10 Second Tan Dark Watermelon is as amazing as the first tan in the range (BPerfect 10 Second Tan Medium Coconut) only it is now darker. The tan is fast drying giving a perfect, streak-free tan every time. It smells beautiful and the spray bottle means that it easy to apply giving you a tan in seconds.